See my new series brochure or the salon concerts at Broadford page on this site for the 2019 concerts. I have the great pleasure of playing again with the wonderful violinist and consummate musician, Lucinda Moon. Last years concerts (See Below) were a lot of fun and Lucinda Moon and I intend to repeat the beautifully elegant French music of the 6 May 2018 concert in Macedon on 14 July and in Beechworth on 18 August. I also get to play with another musician who I have performed with over the last 20 years the wonderful oboist Andrew Angus who always has great ideas and is flexible and easygoing to work with. I am indebted to his researches into lesser known works for oboe and his inspirational vibe. On 8 June I will be doing something completely different as I will be playing the backing for a few silent movies in the old school house Seymour. This is a wonderful chance to see films by Buster Keaton and Charlie Chaplin with sound effects supplied by me and two other musicians / larrikins! In addition I will play some contemporary music in late November and early December featuring the music of Gene Holland and Stefan Hakenberg and utilising a string quartet and a wind quartet. These two concerts will be on 23 November and and 8 December and feature music from the Volcanic Festival in Western Victoria in October 2018. Experience chamber music the way it was meant to be. Be part of an exclusive company. This small venue in Three Chain Road, Broadford is set in elegant seclusion in the bush; details will be sent with your booking. Workshop and Concert featuring the music of JS Bach with Jane Downer – oboe and Louise King – violoncello as well as myself on harpsichord. 2 July 2017 Don Cowell Recorder Competition: I was official accompanist for this event which features the best young recorder players in Australia and New Zealand. Download the flyer here Rosemary Flyer and read on for more information. June 2016 I was Musical Director for the musical “Nice Work If You Can Get It” featuring the music of George Gershwin. This was performed by Broadford Amateur Theatrical Society (BATS) and featured a handpicked orchestra via my orchestral manager Garrick Vanderschoot. 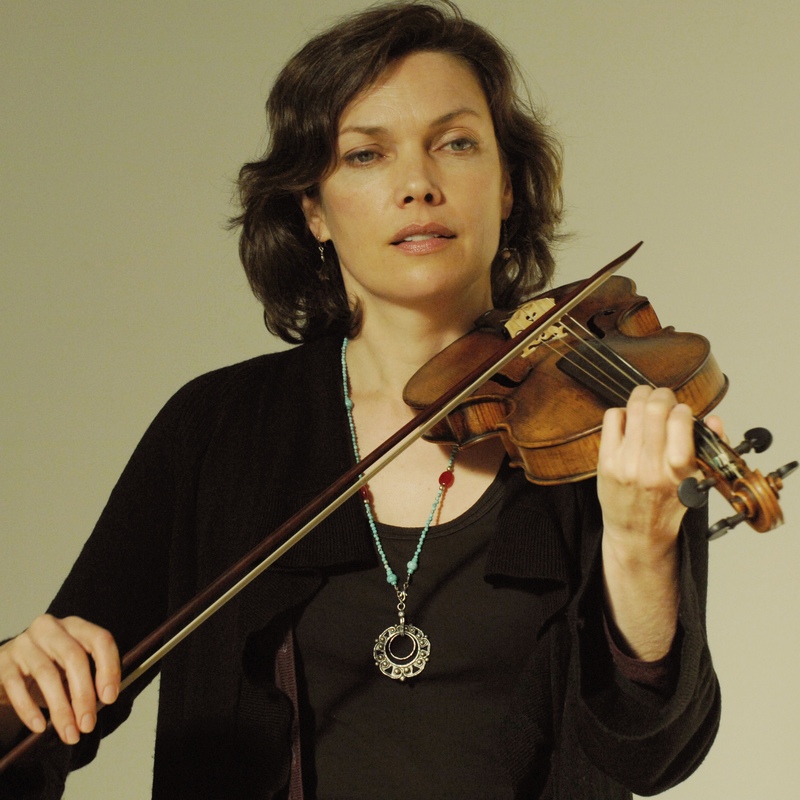 A new recording featuring the UK baroque oboist Jane Downer is in the post production phase and should be released in early 2015. Recorded in Toddington, Gloucestershire England with Peter Hagen playing chamber organ, this CD includes music by J.S Bach, Homilius, Tag and Krebs. The pieces are largely arrangements of the organ works of the above done in much the same style as was done in the 18th century to these same sorts of pieces. The sublime G minor fantasia by Krebs is indeed a sort of justification for this manner of arranging pieces, being specifically written for oboe and organ. I love this review by Liz Silsbury: http://musictrust.com.au/loudmouth/harmonische-freude-works-for-baroque-oboe-trumpet-and-chamber-organ/#prettyPhoto and a further review in the magazine “Gramophone” http://www.gramophone.co.uk/review/harmonische-freude are some of the reviews for this CD. This last link also has links to the Chandos site so you can buy the CD. Currently the only commercial or CD recordings Peter has done are in the field of new Australian Music featuring the Melbourne Composers League and in particular Dindy Vaughan whose “Up the Creek” CD was inspired by environmental concerns for our inland rivers, creeks and lakes. Mostly works for the duo “Questing Spirit” with Anne Norman on shakuhachi and Peter Hagen on harpsichord there are also six solos for either shakuhachi or harpsichord. A few tracks are also on Le Tuan Hungs “Wings of a Butterfly” CD. Both are on the MOVE recording label. 3MBS in Melbourne also have some recordings of Peter Hagen directing Barok Blaser as well as some solo recordings. A community subscription radio station in amsterdam (De Concertzender) also has a few recordings of Peter Hagen playing solo harpsicord. The following is a beginning of my repertoire list and is at this stage very unfinished! Every year I think I will get around to updating this, but practice always seems to come first! !